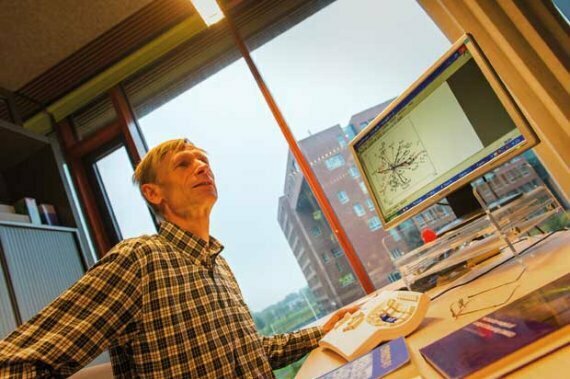 Cajo ter Braak is professor of Multivariate Statistics in the Life Sciences at Wageningen University. 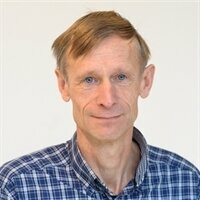 His research interests are in statistical ecology, multivariate analysis of ecological data, resampling and Bayesian computational methods, high-dimensional prediction problems/data mining. He developed a statistical modelling framework for analysing changes in biological communities due to environmental change and disturbance. He is the senior author of the computer program Canoco for visualization of multivariate data, which started as a program for canonical correspondence analysis. He is among the most cited statisticians worldwide in Google Citations. Ter Braak’s expertise will pertain to the statistical analysis of relationships between soil characteristics and soil services (Tasks 2-6).